*2cm of fresh snow has fallen in the last 24hrs in Hirafu Village. At 7:00 today the temperature was 0°C. Mild overcast conditions this morning with very light snowfall. Our pick of the day would be early morning groomed runs or a back country trip guided by one of the excellent local guiding companies who will be able to take you to some great spots where the powder is still deep and light! A couple shots from Hanazono and Hirafu taken yesterday. 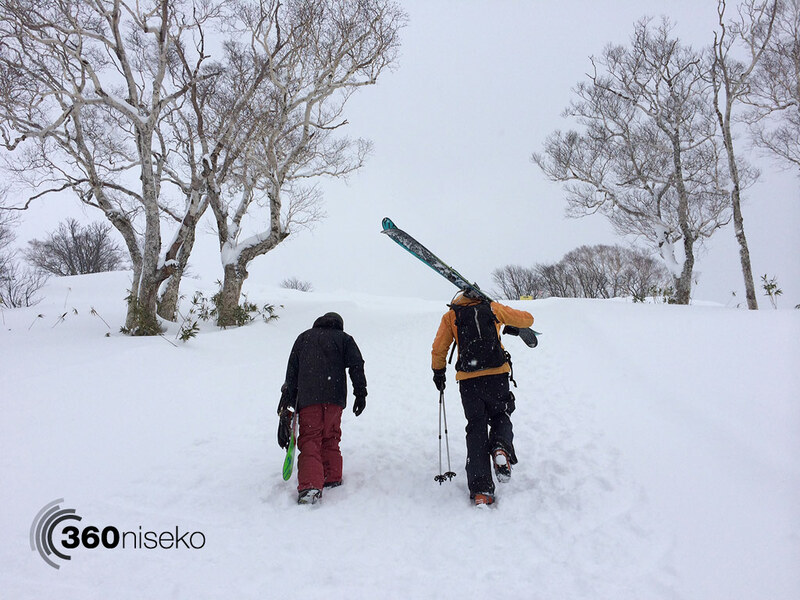 The latest Niseko avalanche report. Get more information on Snow-Forecast.com. 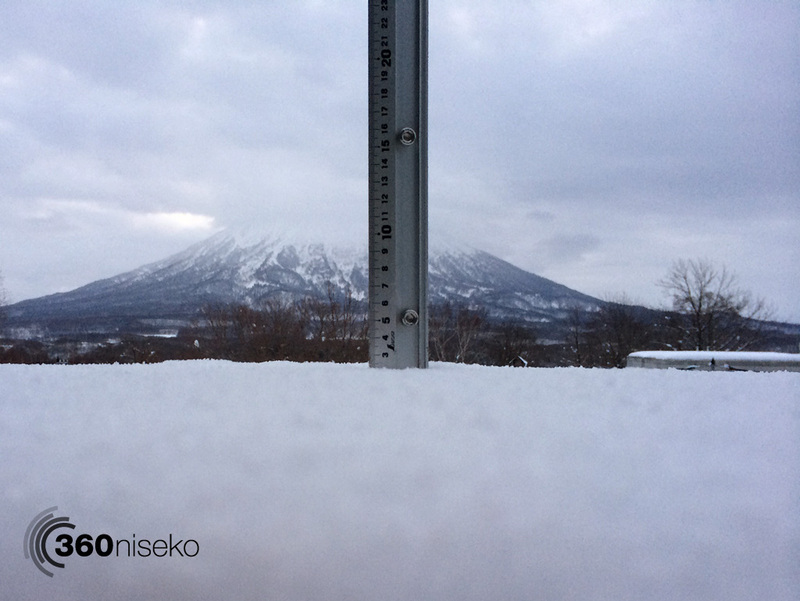 The 360niseko snow fall data is licensed under a Creative Commons Attribution 3.0 Unported License. 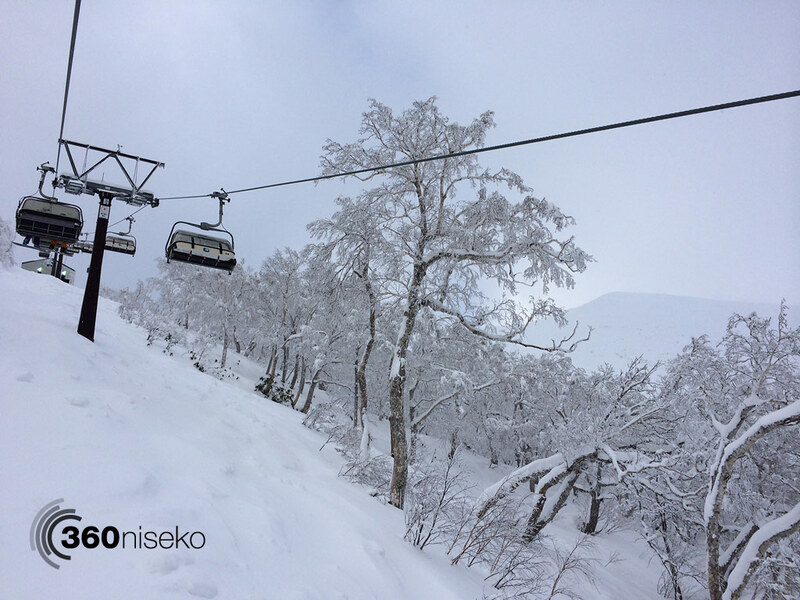 Feel free to use it for personal or commercial purposes and if you publish it please credit 360niseko by providing a link back to the website.